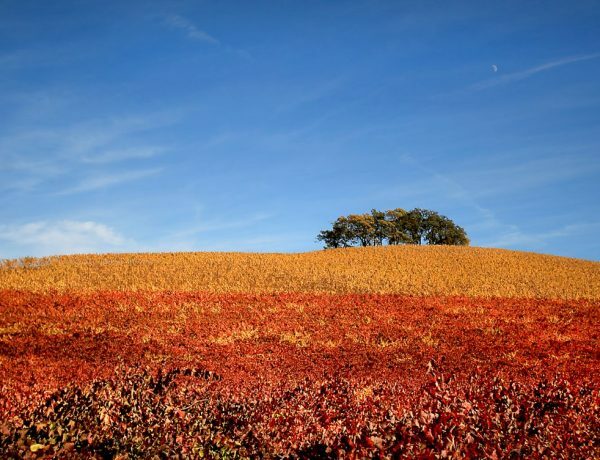 Before winter arrives, enjoy these stunning photos (and drone video) of Sonoma County vineyards in fall colors. 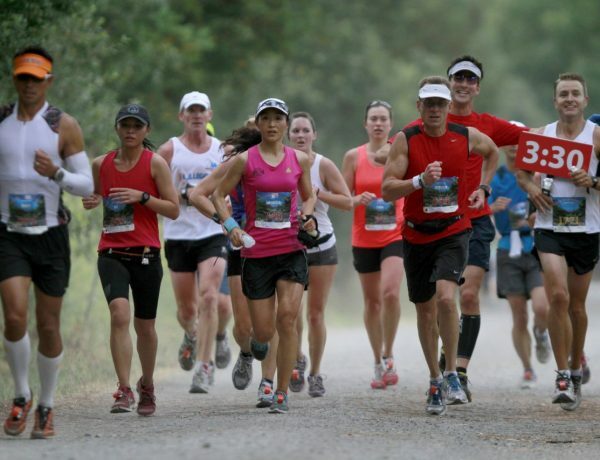 There’s a race for every level of fitness in Sonoma County — from professional runners to former couch potatoes. 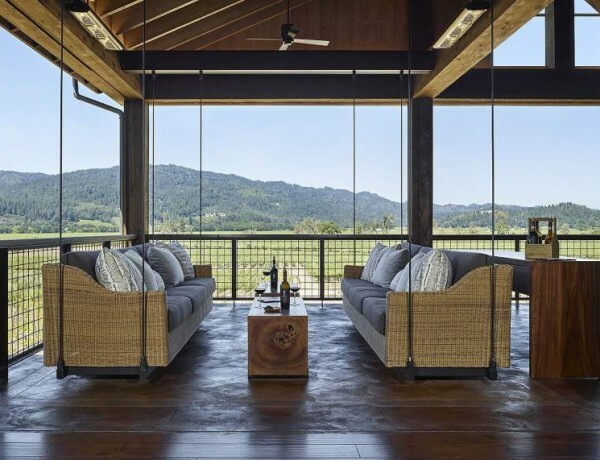 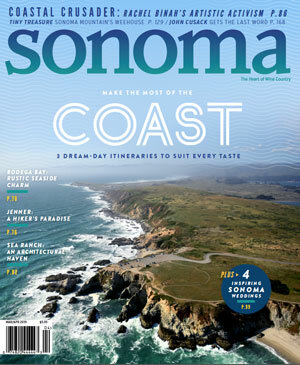 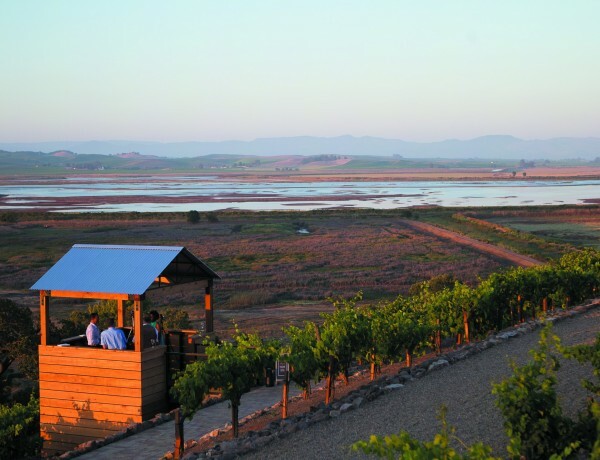 Planning a trip to Napa Valley? 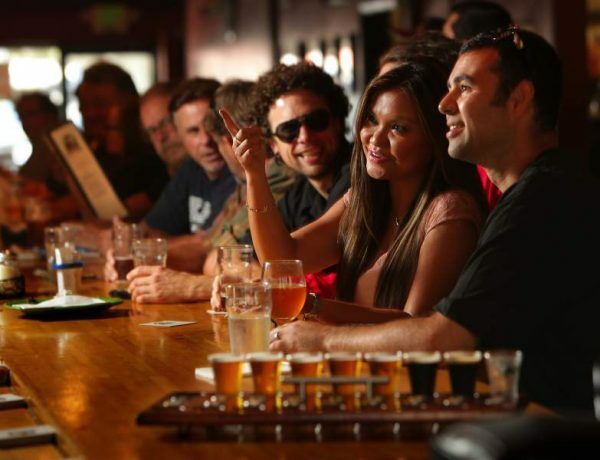 Here’s a list of new places to check out.